Below is the sheet music for Country Dance. Country Dance was penned by Franz Peter Schubert, Ferdinando Carulli. 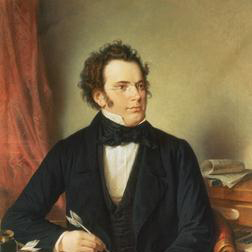 If you would like to leave a review of the Franz Peter Schubert, Ferdinando Carulli sheet music on this page, then please click on the tab "Comments". Do you want to tell the world how great this track is? Great - simply click on the share button and choose from facebook, twitter, email and other sharing options, and off you go. You don't even have to be logged into your Great Scores account to do this. We currently offer 2 arrangements of Country Dance for 2 instruments.